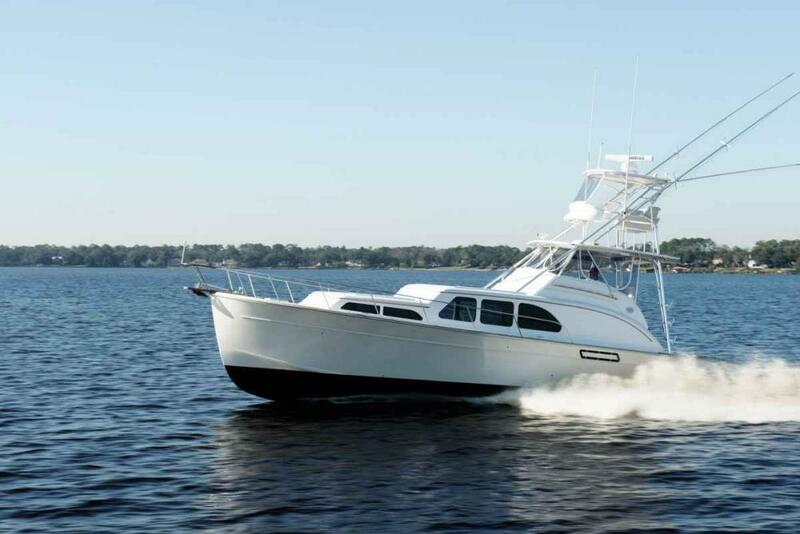 Huckins yacht has built on the founder's innovative running surface with its new Sportfisherman. 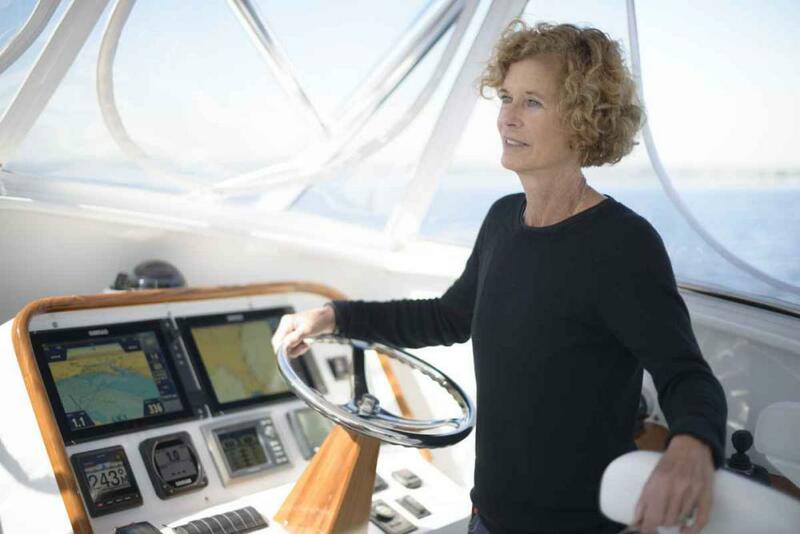 As she had done hundreds, perhaps thousands, of times before, Cindy Purcell advanced the throttles on a custom-built Huckins, this one the new 45 Sportfisherman called Wombat. 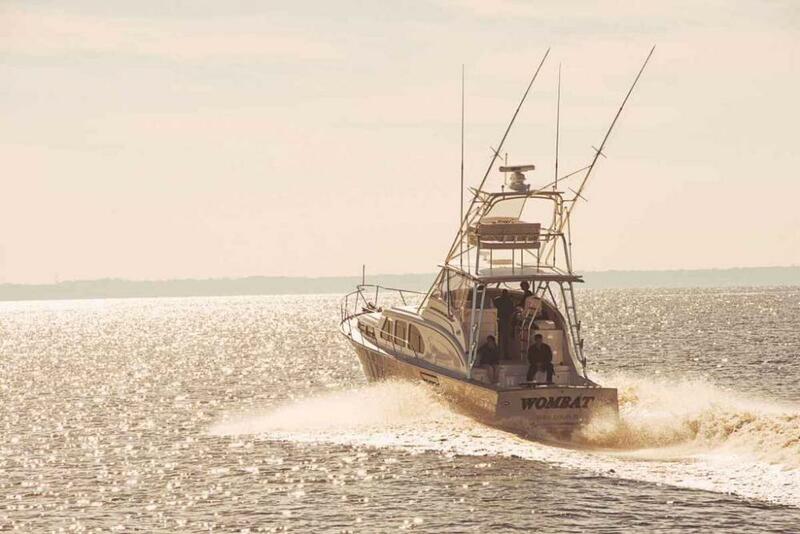 The 45 SF, built for a south Florida angler, is more than a fishing machine — far more. Full article True Believers – Huckins 45 SF.